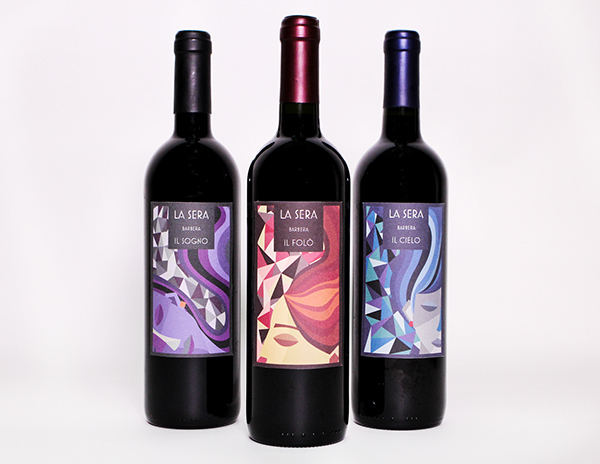 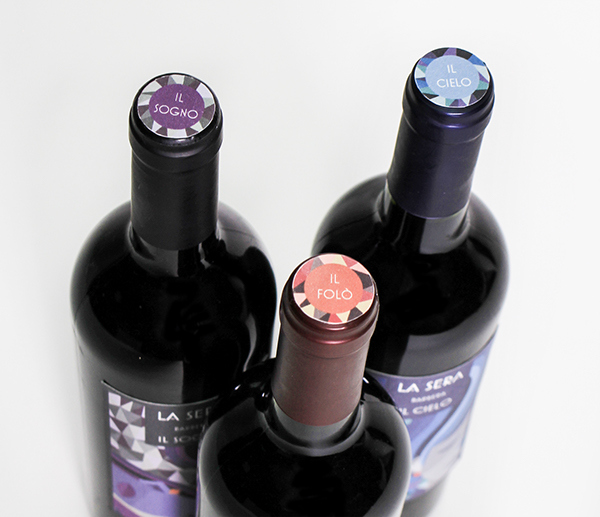 Wine Packaging for La Sera. 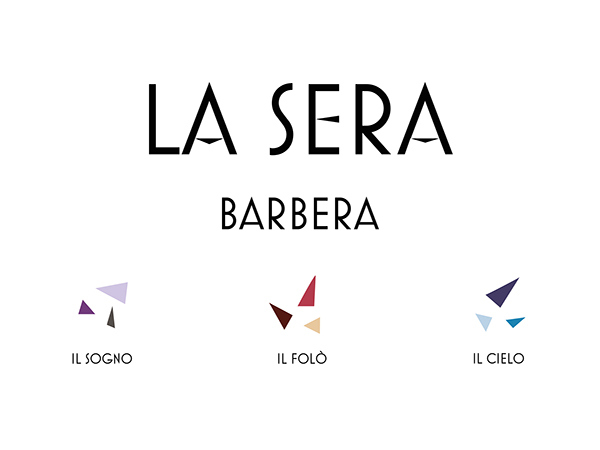 La Sera means " The Night" and the three types of wine are Il Sogno (a dream), Il Cielo (the sky), and Il Falo (a bonfire) in Italian. 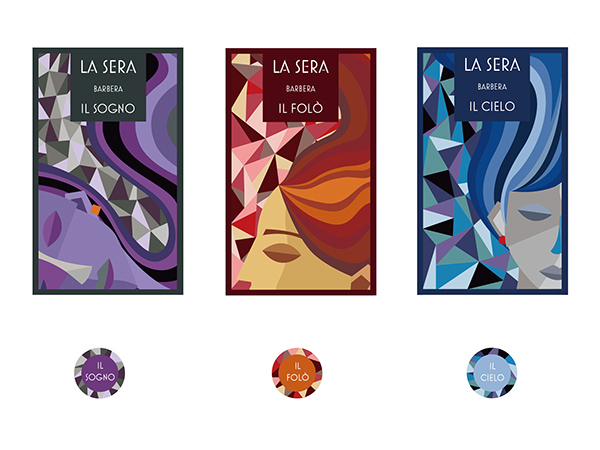 As many Italian Futurism paintings are famous, I decided incorporated two idea together. 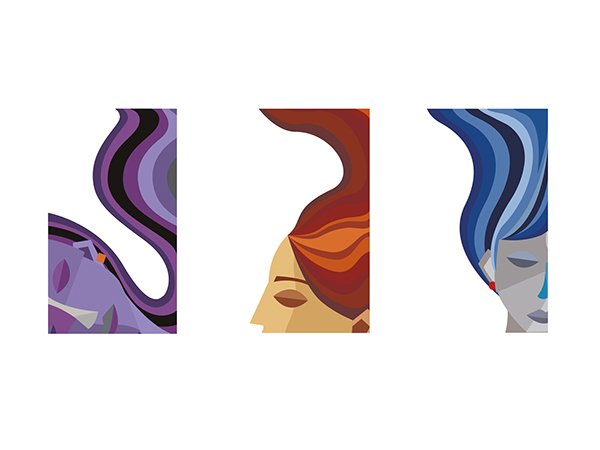 I draw three different women to show each of them enjoy these three different wines.